Remember, your roof protects one of your largest investments. Budget Exteriors offers quality materials and products for your Arlington MA roofing project. 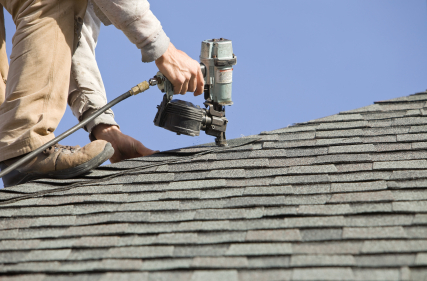 A full inspection of your roof is important when determining what work needs to be done. 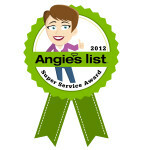 Budget Exteriors representatives are trained to inspect your roof, and provide recommendations. We follow fine guidelines that are set up by the manufacturer of the shingles used. This includes installation, underlayment and flashing. Underlayment is needed to deter water penetration. Laying down shingles by themselves is simply not enough to protect your home. The right underlayment for your home will keep moisture, weather and air out, exceeding your roofs life span. Roof flashing is placed around objects that protrude out of your house (such as a chimney) to keep water away from seams and joints. Roofing Arlington MA: Free Estimate! We’re ready to answer your questions! Please complete our online Estimate Form, or visit our Contact Page. Only choose quality materials and products from Budget Exteriors when searching for roofing Arlington MA.